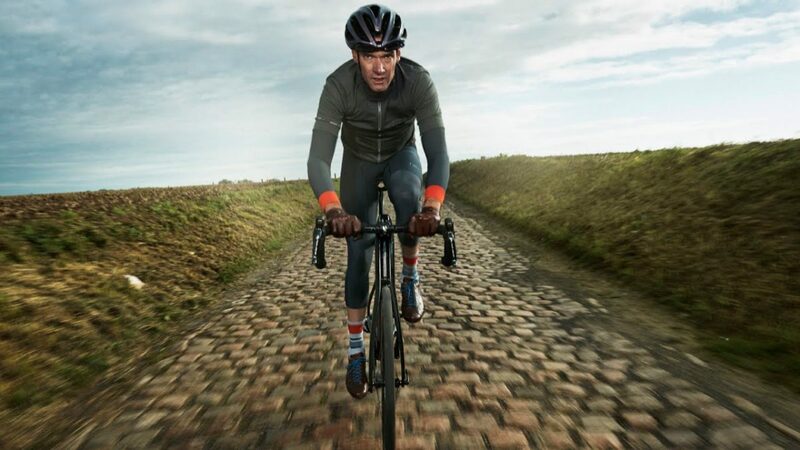 Bike Chaser are pleased to announce that former UK and World Cycling Champion David Millar is coming to Australia exclusively for the Grassroots Sports Club. David will be keynote speaker at the annual Grassroots Cycling luncheon known as ‘Off the Wheel’. Hosted by Matthew Keenan at the Glasshouse Melbourne, Friday 24th May 2019. Matt and David will roll up the sleeves and delve into the behind the scenes world of cycling. David won multiple stages of some of the world’s greatest great tours before and after his two-year doping ban. David went onto become a noted anti-doping campaigner, consulted to WADA, became a bestselling author, movie director and a revered cycling commentator for major European networks. Through all this, he has become known as the ‘Elder Statesman of Cycling’. 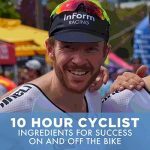 Bike Chaser Co-founder, Cam Nicholls, believes that this luncheon is an exciting opportunity for not only the avid cycling fan but also any sports purist to gain an intellectual insight to the great sport of professional cycling. Whilst discussing the lunch with Grassroots Sports Club Committee member and event chair Mark Duncan, Cam talked about the unique approach to this event. The intent is to look into the sport rather the just the athlete. Cameron noted that he liked that the luncheon was also a fund raiser that helps disadvantaged/underprivileged kids access sport. If you love cycling, this is an event not to miss! Join 5,000 cyclists who receive FREE access to news special offers, discounts and more. Copyright © 2019 Bike Chaser. Then join thousands of cyclists! Get weekly articles and news delivered to your email inbox and be part of the best cycling community in Australia. Our expert team will organise the best deal for you.